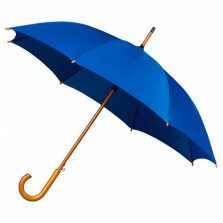 Introducing this fantastic blue walking umbrella to our huge range of stylish and functional umbrellas, here at Umbrella Heaven! 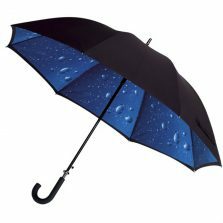 We aim on bringing quality umbrellas to your doorstep, so why not check out our range of 1000+ umbrellas? Quality, no-frills, standard umbrellas are the best way to describe this new range of walking umbrellas. Available in ten other colours, these popular blue walking umbrellas have an auto-opening mechanism and a substantial canopy width of 105 cm. These blue standard walking umbrellas are a recent addition to our extensive range of walking umbrellas. 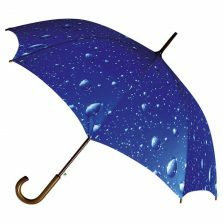 This umbrella is 86 cm long with a colour-coordinated rubberised, easy-grip handle. Also, these umbrellas feature a matching top and spoke-tips. 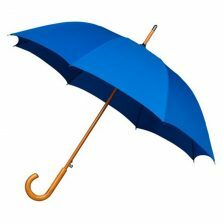 So, if you’ve just googled “blue umbrella” or “blue walking umbrella” and you’re just looking for a really nice quality plain blue standard walking umbrella then you won’t be disappointed with this. 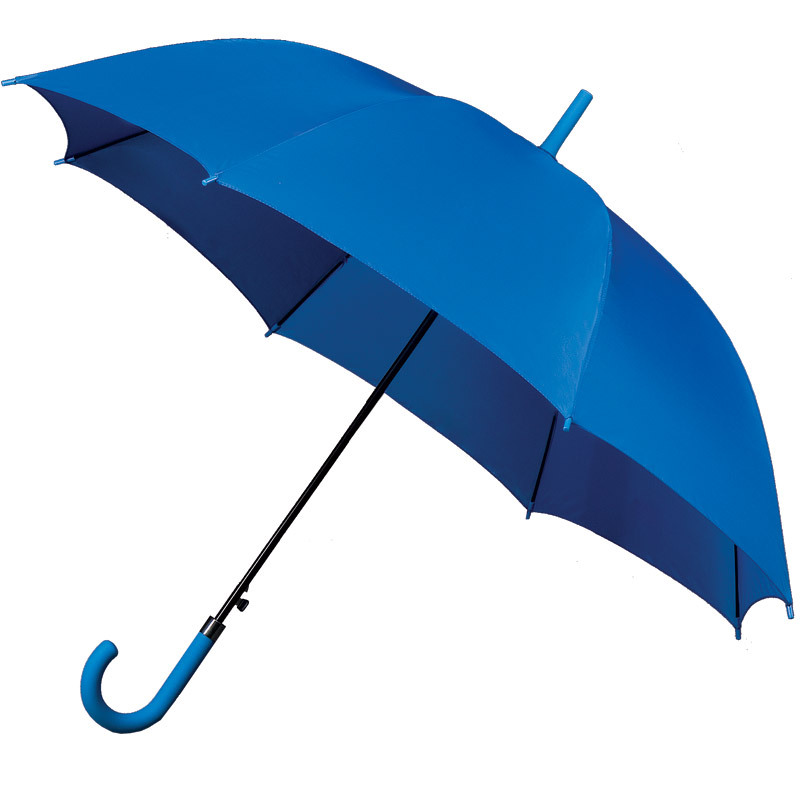 Our extremely popular standard blue walking umbrellas are both automatic open and the automatic choice! Not the right umbrella for you? Check out the rest of our range of quality walking umbrellas!